I am excited for school to start. I’ll be honest. The twins start JK is this year and this will be the first time in 8 1/2 years I’ll have quiet days to myself. I have big ambitions for myself. From losing to weight to being the ultimate domestic goddess, hahaha. I’ll have time to really clean, work out in peace and cook even more. 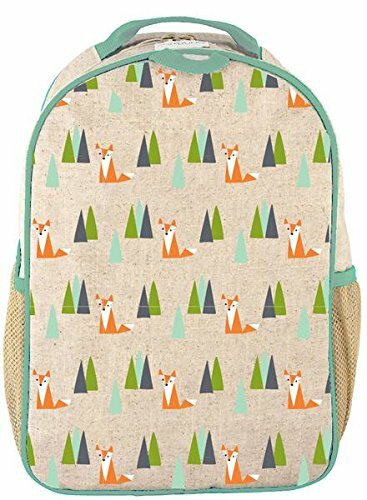 So with all three kiddo’s in school, I’ve had lots of fun shopping on Amazon.ca for all our back to school supplies such as back packs, pencil cases, new lunch boxes and everything in between. So, if you need some product inspiration. Look no further! If you’d like to be a little greener here are some tips: Reuse, Upcycle, Trade up with other parents back and remember, don’t idle your car for school pick up. 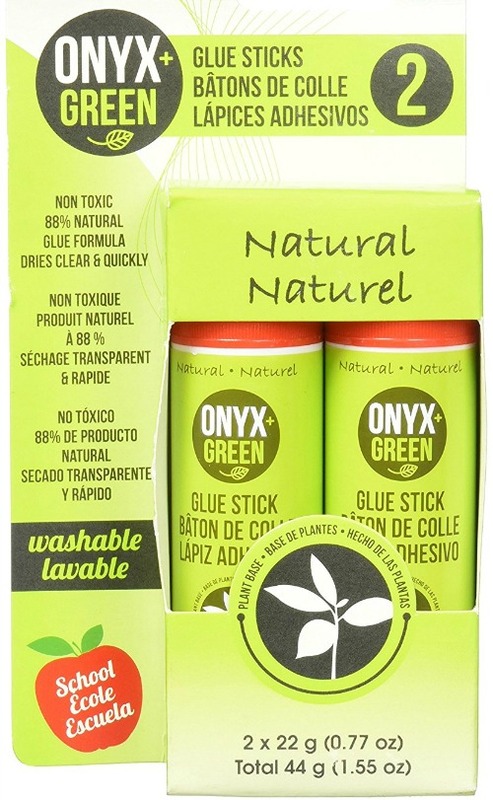 Thankfully school supplies today have come a long way and you can find lots of earth friendly and kid friendly school supplies that don’t break the bank. You’ll be able to reuse some of these items for next year(given that the kids don’t lose it) but reusing is one of the best ways to be green and up cycling. 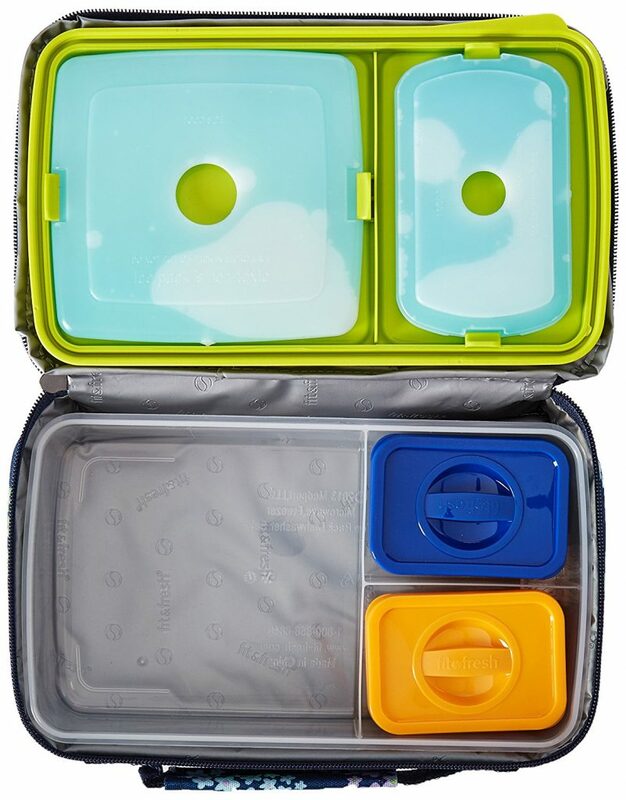 Fit & Fresh Kids Bento Box with extra Fit & Fresh Cool Coolers are great for litterless lunches I like that this has the coolers to keep lunch cool and fresh. I also like stainless steel bento boxes. 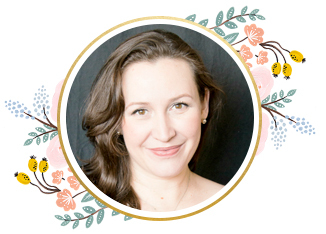 Check out EcoLunch. Snack Box & Drink Box is an excellent addition for back to school. Easy to clean and say no more to those one-time use juice boxes. ZIP IT : Check out the whole collection. It’s hilarious and cute at the same time. Your kids will for sure enjoy them. EXCITING APP INCLUDED – Download the free mobile app to your iOS or Android device and your pencil case will come to life with a personality of its own! Listen to jokes, play games, take photos and videos, and share them with your friends. MADE OF ONE LONG ZIPPER! – Clever design features one long zipper that can be fully zipped and unzipped! It’s a cool pencil pouch for boys or girls and the free Monstar app is a fun and playful twist. 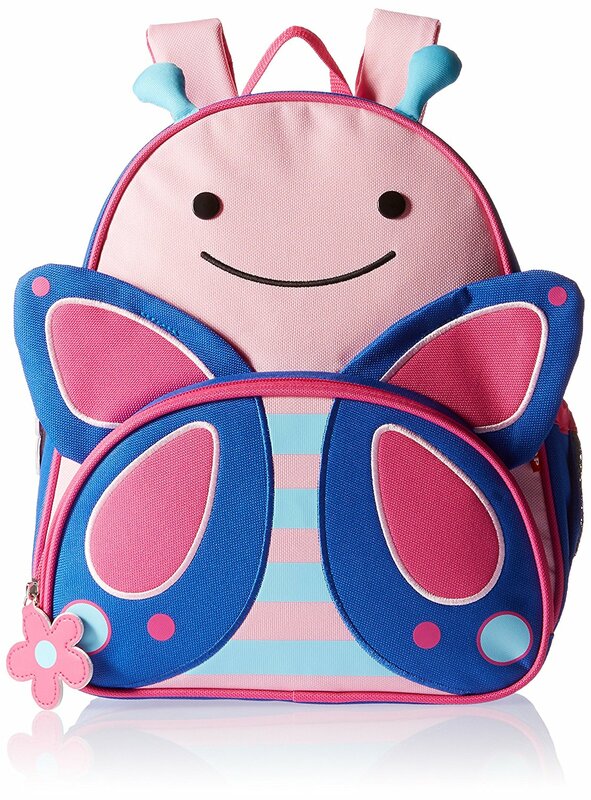 SoYoung Toddler BackPack: I love SoYoung products! Perfect for your little JK’er. Eco-friendly linen that is machine washable (gentle cycle & do not heat to dry). It is safely PVC, phthalate, lead, & BPA free. Designed with your family’s health and well-being in mind. 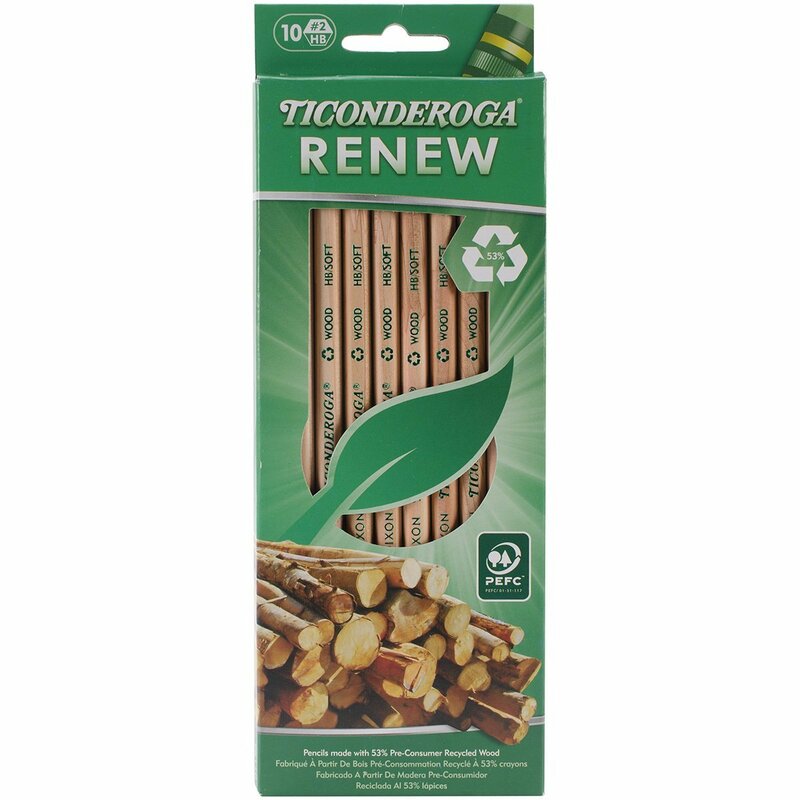 Eco-Friendly Pencils by Dixon Ticonderoga: Wood scraps are recycled and joined together to make new pencils. Less wood is used and less waste is created. Win-Win! It’s also great to teach our kids about this so they are more mindful of waste. 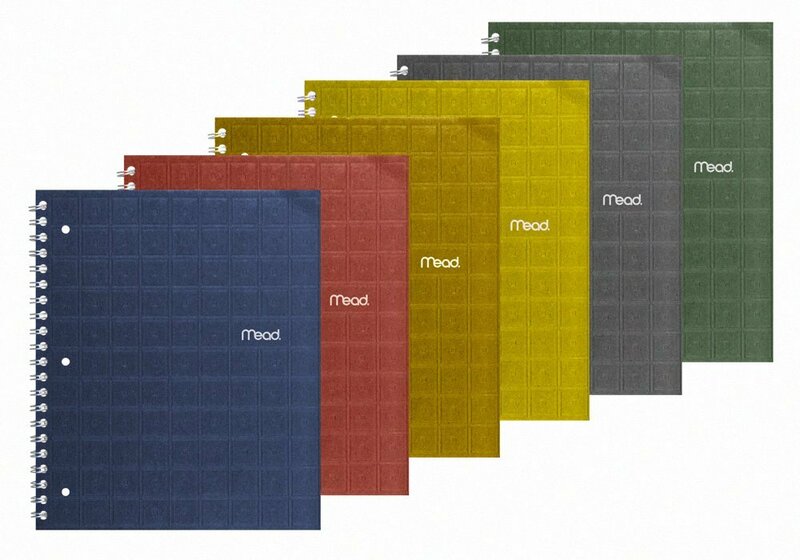 Mead Recycled Note books: I’m glad Mead has gotten onboard with recycled notebooks. These are 100% Recycled! 30% Post-consumer waste! 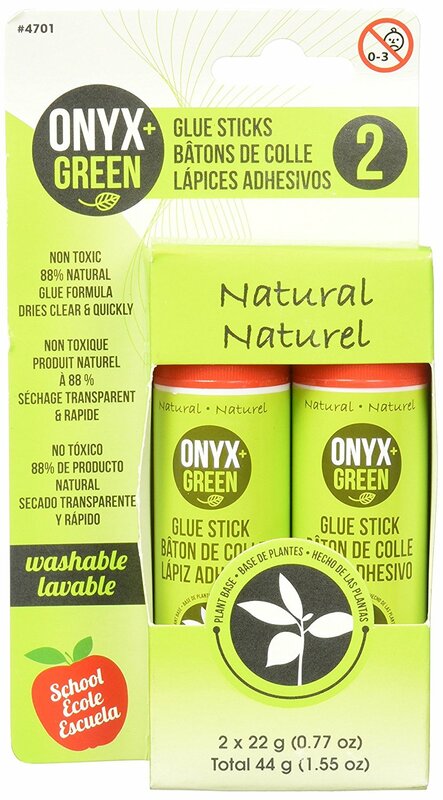 Onyx & Green Non-Toxic Glue: Plant based glue safe for you little kids over 3 that is washable and non-toxic. I hope you’ve enjoyed looking at some of these products for back to school. The links included are affiliate links as this is a sponsored post from Amazon Canada. Thanks,going to check these items out! These school items are really great. 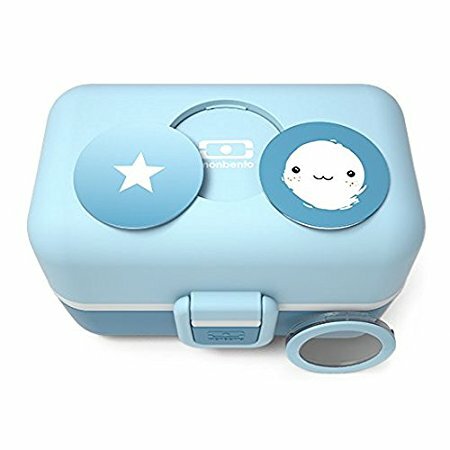 I like lunch box the most. It is spacious. 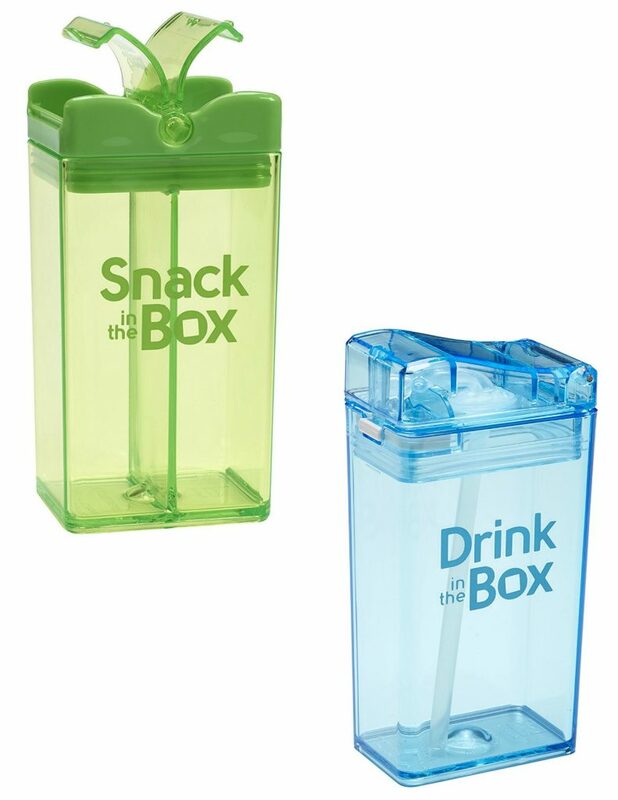 Oh wow I love those drink & snack containers! Such a cool design! Now that would make back to school more fun for the kiddos! I’d love to get more “green” items. It’s good to know that there are so many different products out there. 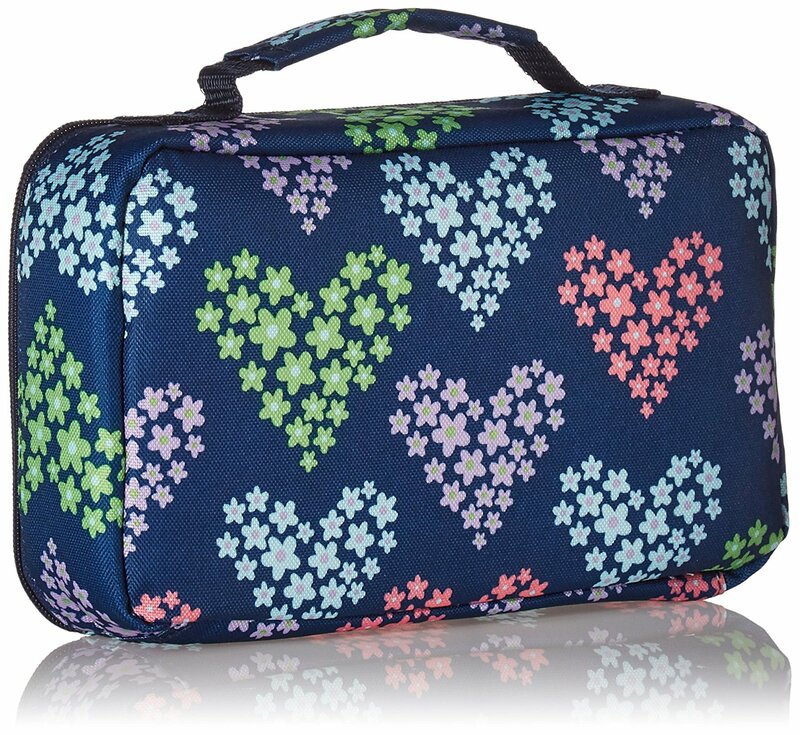 I especially love the Fit & Fresh Kids Bento Box . 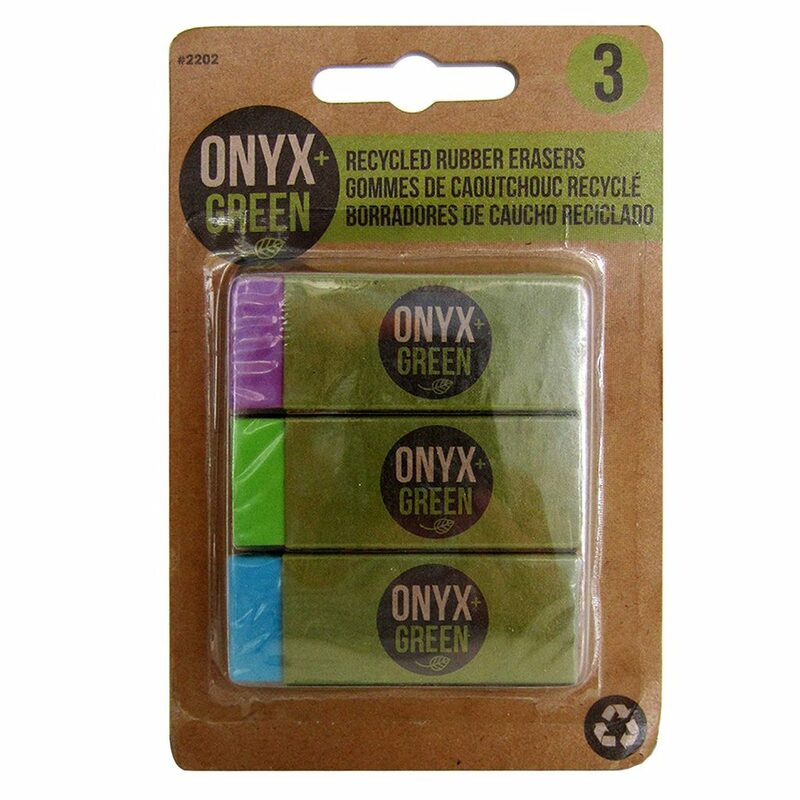 What a great selection of products, I’ve always loved using eco friendly pencils but hadn’t ever heard of things like the reusable drink box. I love these items. So great to see some green options!